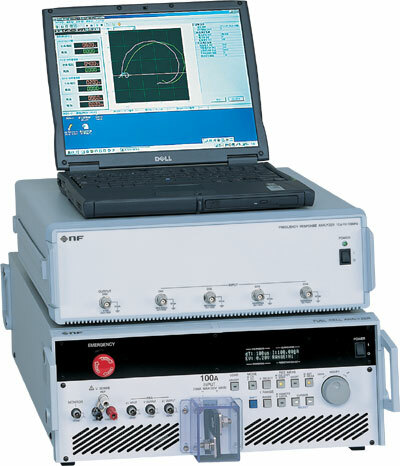 The NF As-510 Series Fuel Cell Impedance Measurement System comprises a fuel cell power generation analyzer, impedance analyzing unit and system software. 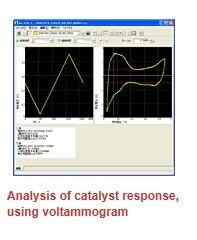 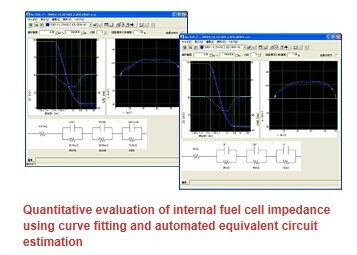 It can simultaneously measure impedance characteristics as well as current and voltage characteristics of a fuel cell’s anode cathode, and reference electrode. 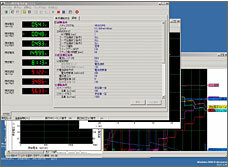 This automated measuring system allows detailed analysis of fuel cell internal response processes.